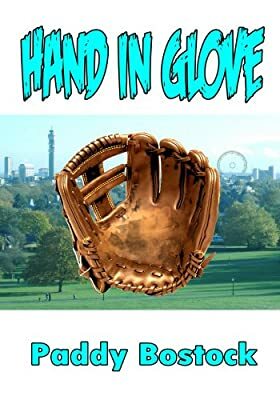 PI Dr Jake Flintlock and his sidekick Dr Bum Park are inveigled by American theater director Chuck Cinzano into the investigation of a severed hand in a baseball glove on Primrose Hill, London. The assignment morphs into a murder case as Chuck is “stabbed to death” in Jake’s home. Having flown to Sausalito, CA, Jake and Bum begin to suspect they are being used as actors in a play. Yet, a real crime has been committed and somehow the culprit has to be found.